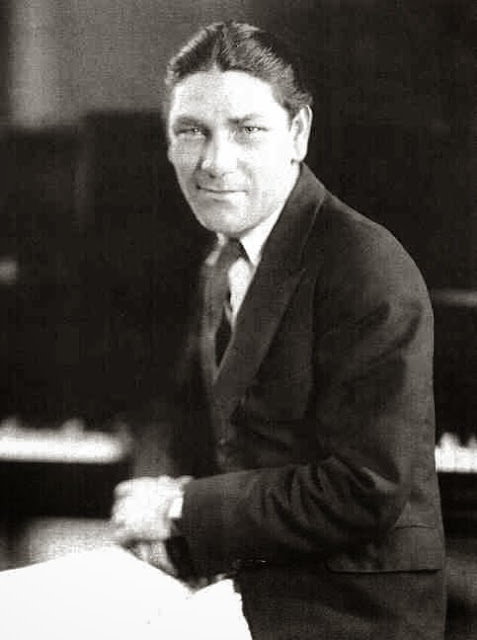 RETRO KIMMER'S BLOG: HAPPY BIRTHDAY SHEMP! 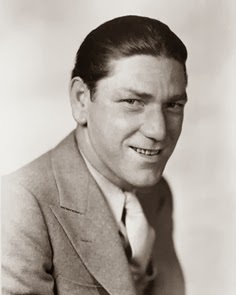 Happy Birthday Shemp! 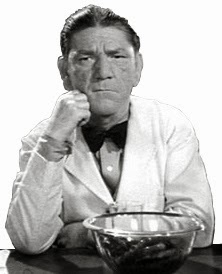 Shemp’s birthday was listed as either March 4th or the 17th, depending on the source. The confusion came from an error made on his death certificate. 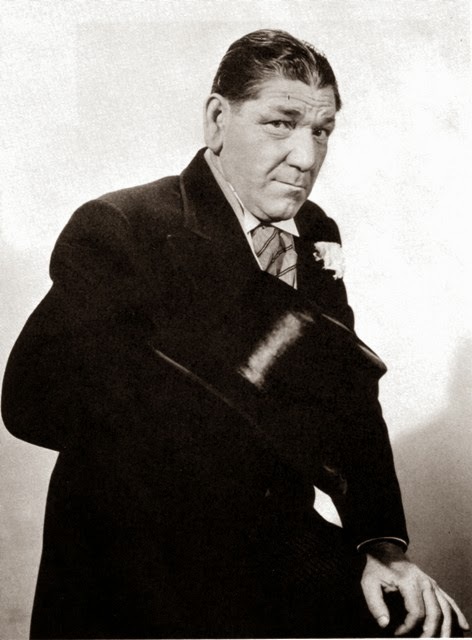 The confusion was cleared up when Jill Howard, Shemp's Granddaughter, located Shemp's actual birth certificate and the date is actually March 11th. 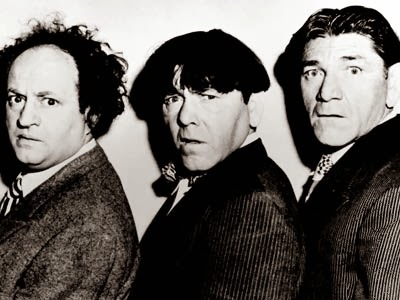 Official Facebook page of The Three Stooges! 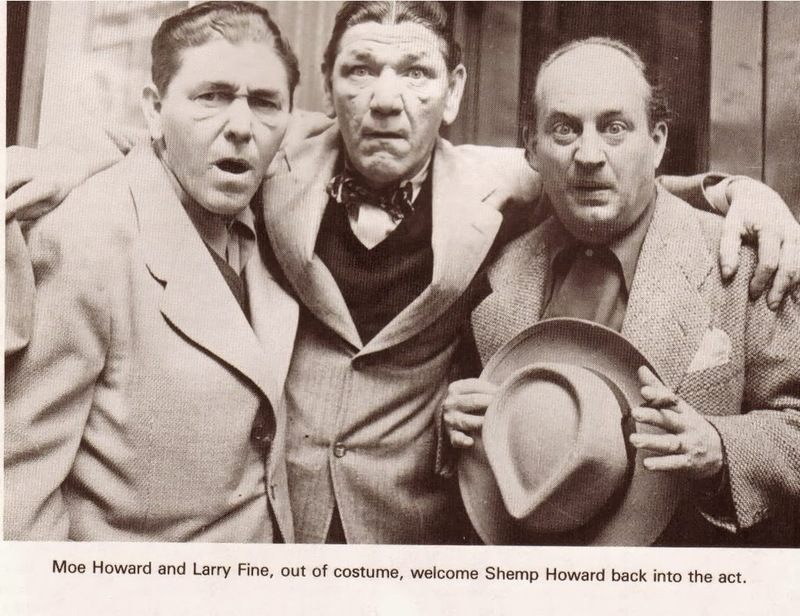 Hold That Lion is the only short with all three Howard brothers Moe, Shemp and Curly, who made a cameo appearance as the sleeping train passenger. Why he even has a full head of hair! An interesting piece of trivia: This was The Boys 100th Columbia short. 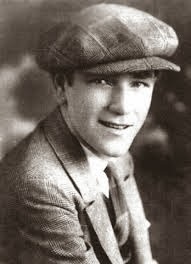 Shemp Howard appeared with John Wayne in Pittsburgh but he wasn't a member of the Three Stooges having left the group in 1930 to go single. 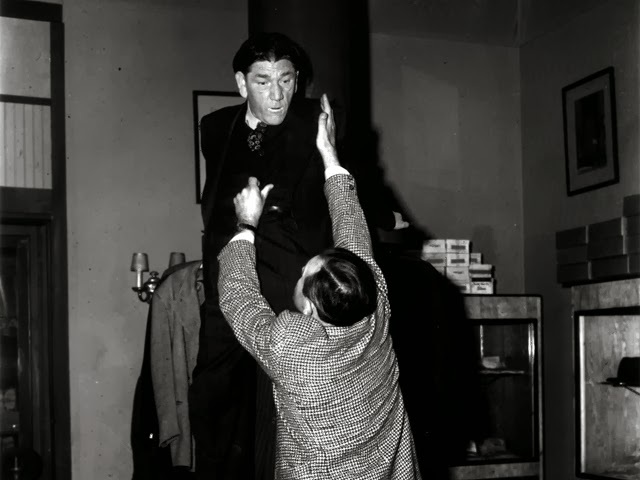 In 1946 he again joined up with the Stooges and remained with them until his death. 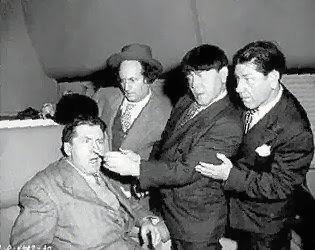 He was the only member of The Three Stooges to work with John Wayne. 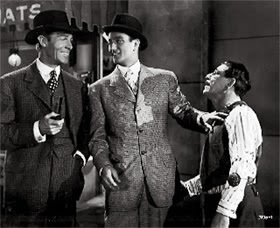 That’s a shot of Shemp with the Duke and Randolph Scott from the feature film Pittsburgh.